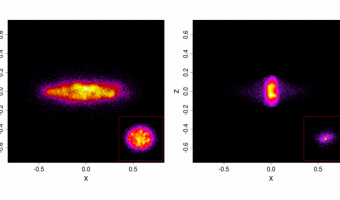 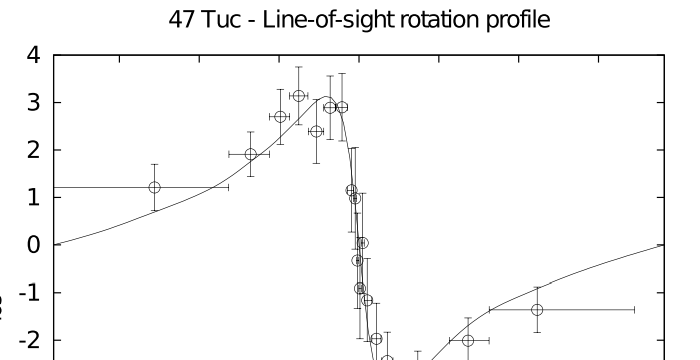 We present a dynamical analysis of the photometry and three-dimensional kinematics of ω Cen, 47 Tuc, and M15, by means of a recently introduced family of self-consistent axisymmetric rotating models. 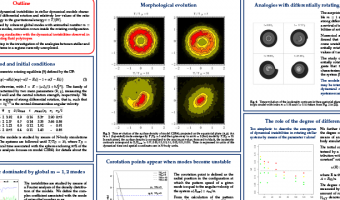 The three clusters, characterized by different relaxation conditions, show evidence of differential rotation and deviations from sphericity. 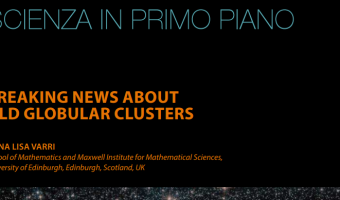 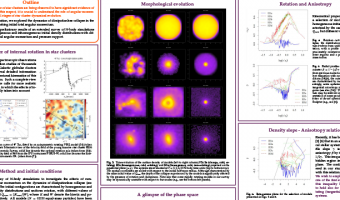 This work has been completed in collaboration with Paolo Bianchini, Giuseppe Bertin, and Alice Zocchi.